My latest obsession? Amazon fashion! I am kinda of obsessed with not having to leave the house to purchase items AND that two-day day shipping with your Prime membership really it's it out of the ballpark for me. 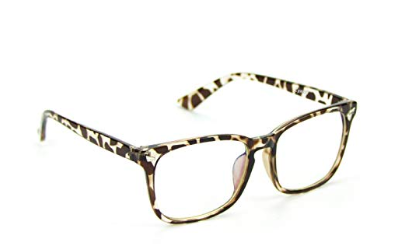 Without further ado, I have compiled a list of my favorite Amazon fashion finds from accessories to shoes! These have been a life saver for me since I am constantly on my computer and phone. Blue light blocking glasses block the unwanted blue light which helps you fall asleep faster and minimize headaches! 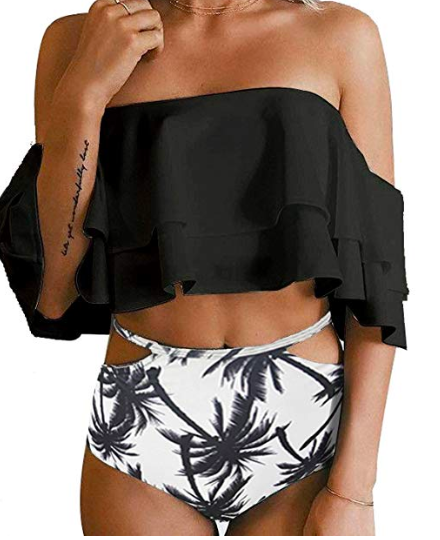 I always purchase on trend swimsuits from Amazon. I love having lots of options, so picking up a few inexpensive swimsuits from Amazon really does the trick. 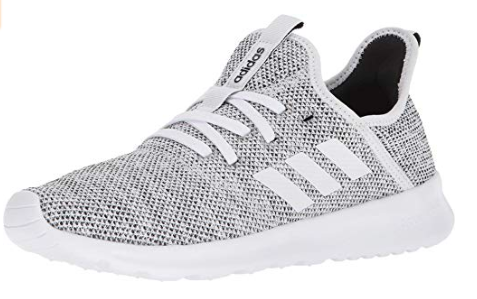 Amazon has a huge selection of shoes (insert heart eyes). I love picking up the latest sneakers from Amazon. I am a little addicted to scarves, I just love how warm, fluffy, and cute they are. Amazon has tons at affordable prices. 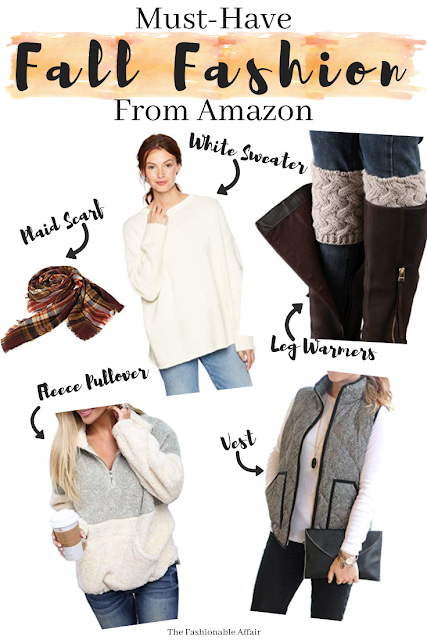 I hope you enjoyed this list of my top 5 Amazon Fashion Finds. What are some of your favs? Let me know down below! I never expected to go viral, especially on a brand new app with only a 15-second video, but crazier things have happened. I really couldn't believe it when the views went from 250 to 2000 before my eyes, in a matter of seconds. In less than 24 hours the video had over 700,000 views, 100,000 likes and over 1000 comments, all while gaining me tons and tons of followers. I'll break this whole "going viral" thing down for you, so that you can too, go viral on Tik Tok. Here is the Tik Tok video that went viral. Here is the quick synopsis of the video: I did my moms makeup while she was about to go on her first fancy date since getting divorced. It's fun, it's quick and gives a quick glimpse of how I did her makeup. The end shows her all dressed up. Yep, all that in 15 seconds. Set to the song, Mom. Watch for yourself. First, I headed over to the App Store and downloaded Tik Tok, without knowing literally anything about it besides it's a new video app (this app was originally Musically and then changed to Tik Tok), that's it. I created an account, tried to get the hang of it and then started posting videos of doing my makeup and other trendy videos/challenges that I had seen on the "for you" page. I was excited to make a video with my mom because she loves when I do her makeup and we were excited for her date. I then posted that video, and then I just couldn't keep up. My notifications were insane; thousands of views, likes, comments, and follows all within 24 hours. The one on the left is after posting the video for about 10 minutes. At the time I had 210 fans (followers) and about 3000 views. The one on the right is today. I have ovre 6400 fans and over 774k views on the video. That's about a 24500% in 24 hours. Spend time recording videos within your nitch every day. Occasionally, add in some trending or challenge videos for the possibility to be noticed more. For me, my niche is makeup/beauty so I tried to post one of those videos every day. Within a week one of those went viral. You can use 15 seconds of virtually any music you can think of. Although you may want to use your favorite song (for me that would be Party In the USA), instead try to think about what song would work best with your content. For this video, I instantly knew that the song Mom, by Meghan Trainor would be perfect, not only do I love this song, the lyrics, and the meaning, but it makes others feel good too. To me, that seems like the perfect combination. Hashtags have a lot of pull on Tik Tok partly because you can't include too many in a single caption which gives each individual hashtag more weight. Usually, people use between 3 and 5 hashtags. Make the meaningful and right to the point, no need for filler hashtags such as "like for like." For this video, I used #mom #momgoals #mymom #makeup which all fit perfectly with what my video was about. This might be the most important part of the whole video. The caption is the first thing (along with a cover photo of your video) that someone will notice while scrolling through thousands of videos so make it count. Make you caption engaging such as (comment your favorite pair of shoes), drive curiosity (omg I almost burnt myself on that curling wand), or give a descriptor caption (doing makeup on my mom). For this video I went with: "Mom's first fancy date out since her divorce, give her some love." This was mostly a descriptor caption with a little bit of a call to action. I promise you that the reason my video went viral is not because of my amazing makeup skills (haha I wish) but rather, people were fascinated with my mom's story, how she was getting ready for her first fancy date out since she got divorced and how her daughter was helping her. 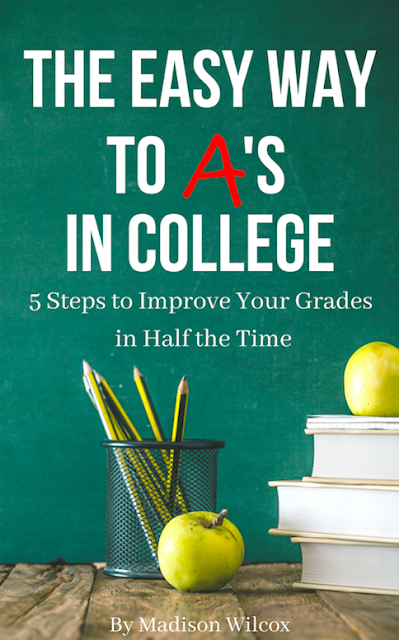 I got hundreds of comments that ranged from "hope you date goes well", "what a sweet mother/daughter duo", "get it girl," and "we need an update on the date!" They were almost all curious about my mom's date and also who doesn't love a feel good story? Storytelling is one of the best ways to engage your audience and get people to stick around. I hope this helps you also go viral on Tik Tok! Feel free to leave your Tik Tok handle in the comments and I'll give your video a like! Who finds cleaning and watching people clean super relaxing and motivating?! And by watching, I mean watching "Clean With Me" videos on YouTube. 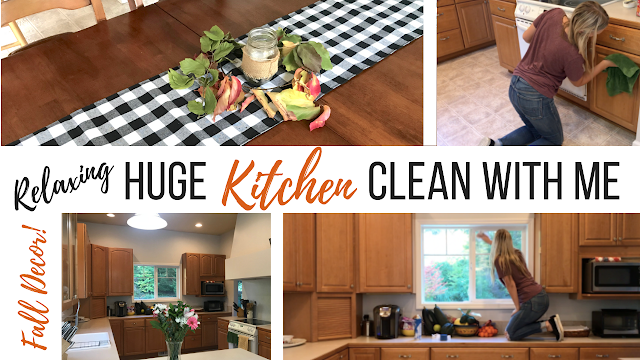 If you're like me than you will love my latest video which takes you into my kitchen cleaning countertops, floors, cabinets & more! 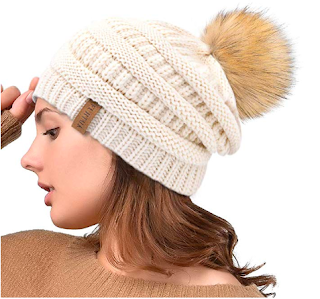 Although Amazon is known for having a little bit of everything from electronics to household goods, I have been obsessed with Amazon Fashion lately. 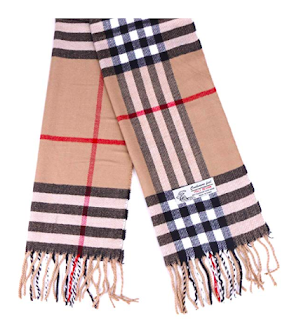 Not only do I love the super fast two-day shipping, easy and free returns, but also the gorgeous fall fashion selection. 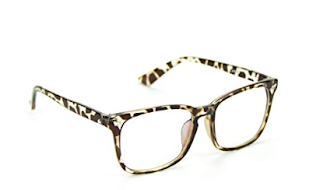 I have included some of my favorite Fall Must-Haves from Amazon that don't break the bank all while being effortlessly stylish. 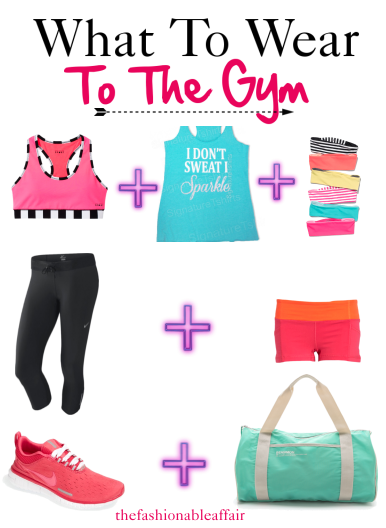 Let's be real: even though we go to the gym for a good workout, we can't resist wearing a cute outfit. Here are some of my favorite basics that everyone should have in their gym drawer. The best-selling shoes of the season are these trendy Espadrille sandals that are both comfy and stylish. Instead of paying hundreds of dollars at department stores, shop online where you can find these super cute sandals, slip-ons, and heels without the heavy price tag. 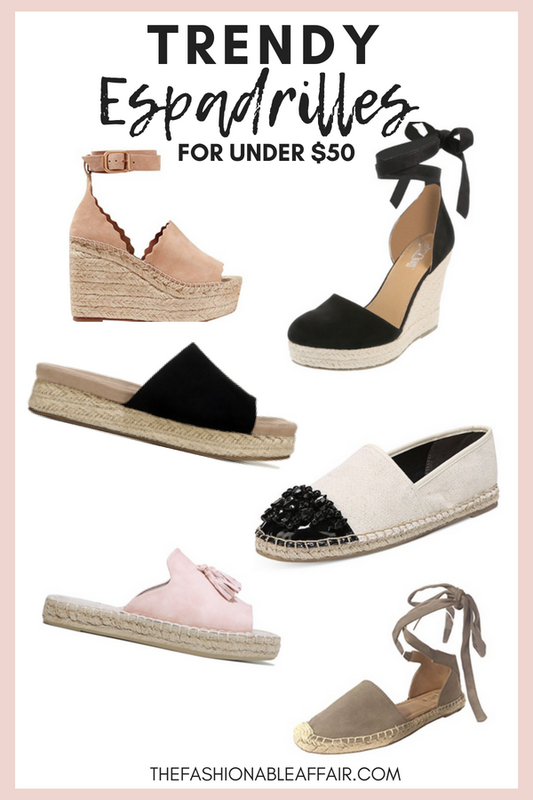 Espadrilles, which are basically sandals or heels with a canvas top and a braided rope bottom pair perfectly with summer dresses or cute shorts. These are all over Nordstrom for hundreds of dollars and if you're like me who loves wearing super cute trendy items without the heavy cost then take a look at the ones below. Creative Copyright for The Fashionable Affair by Maddy Wilcox. Simple theme. Powered by Blogger.